Claims Management Regulation (CMR) content on the Justice website moved to gov.uk on 23 June 2014. All bookmarked pages on justice.gov.uk will automatically be redirected to the appropriate GOV.UK page from 23 June 2014. 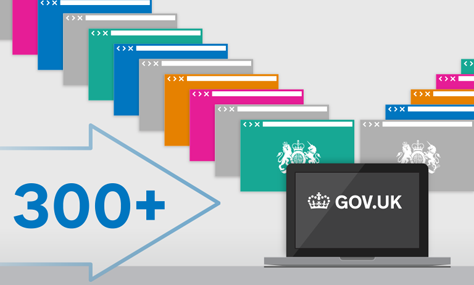 The Claims Management Regulator is one of hundreds of government websites moving to www.gov.uk over the next few months.